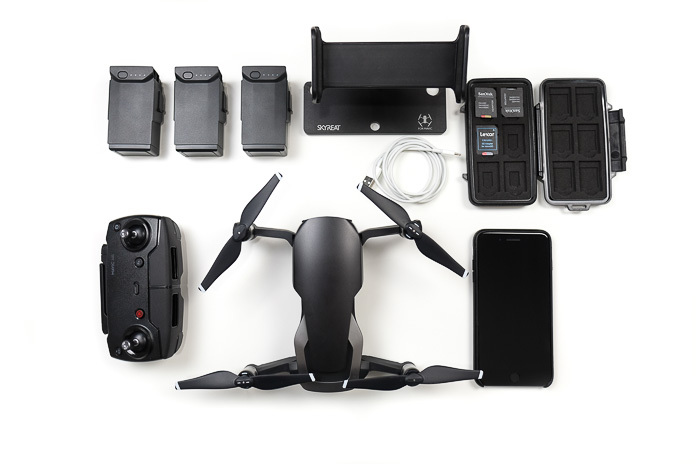 In-depth tutorials are great to help you learn how to get the most out of your DJI Mavic Air. But sometimes you just need a quick answer to a question. We have just launched a new section of dronefaq.io to provide those quick answers for you. 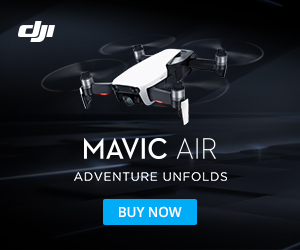 It's called "Your Mavic Air in 60 Seconds or Less." It contains a series of short videos that answer just one question each. New to the Mavic Air and can't figure out how to turn it on? We have a video to show you how. Can't remember how to erase the memory card to free up space for more photos or video? You're 60 seconds away from knowing how to do it. You can access this new resource by clicking on the 60 Seconds or Less link in the main navigation menu. If you prefer to watch them on YouTube, you can go to our channel and view them all there. We will be adding more videos on a regular basis, so keep checking back.